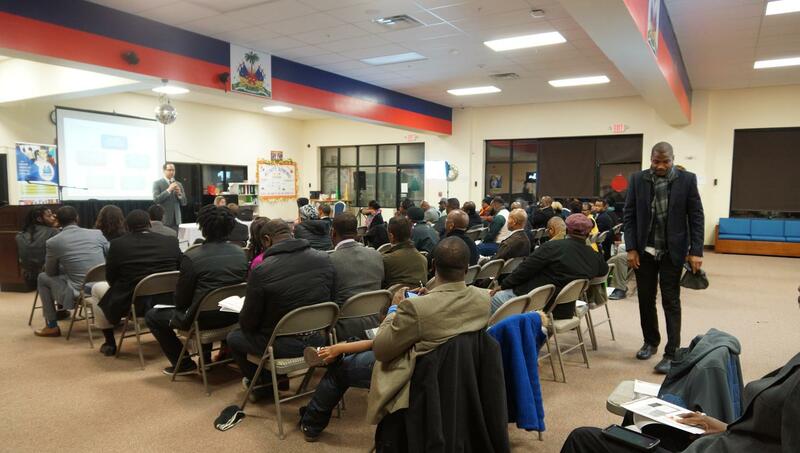 The Haitian American Business Expo #SmallBusinessLoans Conference/Workshop was a great success! We were honored to have the Mayor’s Office of Economic Development Business Managers Betsy Cowan and Prayas Neupane, Accion East Senior Consultants Leandro Freire and Alana Morris, Leon David from State Representave Dan Cullinane’s Office and the Haitian Business community (and aspiring businessmen/women). Special thanks to our partners and supporters Accion U.S Network, U.S Small Business Administration, Mayor’s Office of Economic Development, State Representative Dan Cullinane, Motion Picture Association of Haiti, Tele Choublak, Ekran Marabou, CGT Events Planning, New Computer Center, Radio Tele Planet Compas, Jean Eddy Moise, Radio Beltop, Kay Pam, Yugi Dubuisson and many others. Thank you so much for attending we are looking forward to building upon this collaboration! 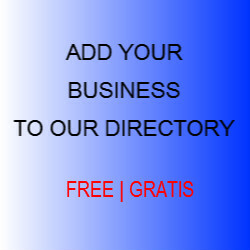 Keep up the great work Haitian American Business Expo. 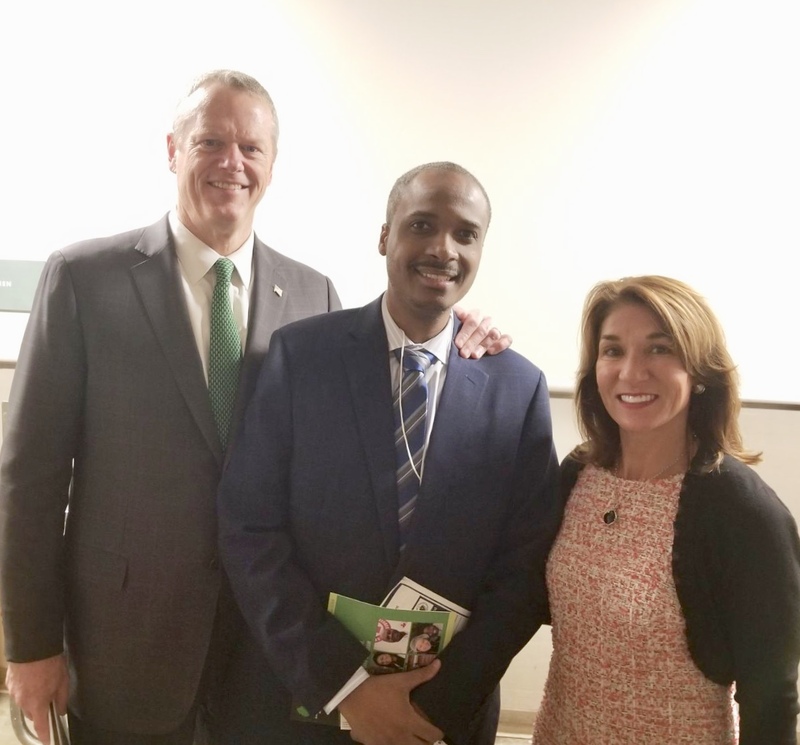 We really appreciate the work you are doing for the Haitian businesses here in Massachusetts. Thank you for your words of encouragement and support.